Bike Month – June is Bike Month! 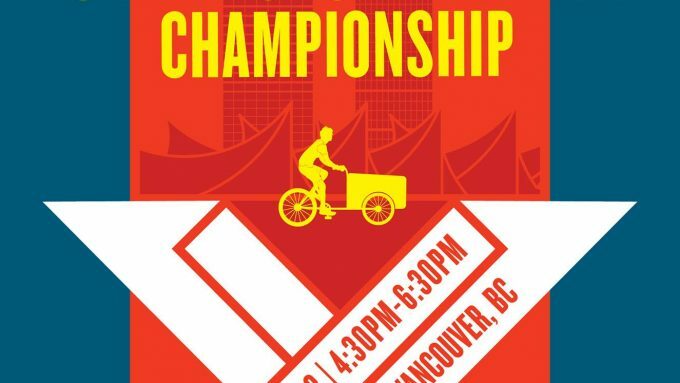 On June 8-24, Velopalooza events will be rolling through your neighbourhood. It’s coming up fast and the calendar is now open for rides to be added! Anyone with an idea can add rides to the calendar and the sooner you do so, the more broadly they will be promoted. 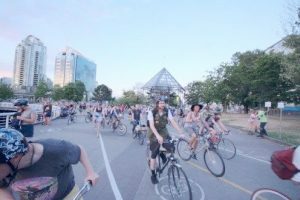 Velopalooza is a do-it-yourself festival. You are encouraged to create rides and events on the Veloplaooza calendar. And you are encouraged to promote the festival and invite your friends! Create your own bike ride or event. Put some already printed 11×17″ posters up in your area, or around town: Email volunteer@velopalooza.ca to get posters! Invite your friends to our Facebook event page. Like our Facebook page and join our Facebook group. Contact us at volunteer@velopalooza.ca to help with tasks like organizing events, volunteering at our upcoming bike wash, or helping with promotion. Attend festival rides and events! Enjoy! A new year, a new festival season! The 14th annual Car Free Day is almost upon us. Once again the festivals will be taking place along Commercial Drive, Main Street, and Denman Street, with block parties in Kitsilano. 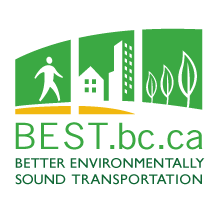 The festivities are happening the Saturday, June 16 in the West End at Kitsilano, Saturday, June 17 on Main St, and Sunday, July 8 on Commercial. Go here if you would like to get involved in this year’s festival or here to volunteer!